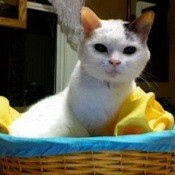 China Girl (Domestic Shorthair)China Girl is a 16 year old Domestic short hair cat. I obtained China Girl 14 years ago as a rescue. Her former owner was moving and unable to take her. China Girl was suppose to be put to sleep the day I got her. Dizzy Lizzy (Iguana)Dizzy Lizzy is about three years old. 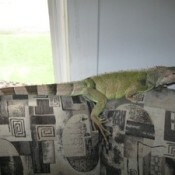 She is an almost 4 foot Green Iguana. I purchased Dizzy Lizzy from on the internet from an locally placed ad. She loves to climb. Dizzy Lizzy as all iguanas like to be up high. 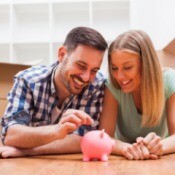 Frugal Ways To SaveHere are some frugal ideas, we use in our home. Always buy used when we can. We visit many garage sales, thrift shops and online resources like eBay.